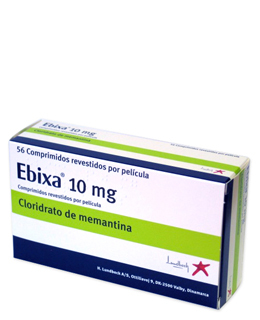 Memantine (Ebixa) is a NMDA-receptor antagonist that affects glutamate transmission, and is licensed for treating moderate to severe Alzheimer’s disease. The benefit from Memantine (Ebixa) is assessed by repeating the cognitive assessment at around 3 months. Such assessment cannot demonstrate how the disease may have progressed in the absence of treatment, but it can give a good guide to response. Up to half the patients given this class of drugs show a slower rate of cognitive decline. The usual dose of Memantine (Ebixa) is initially 5mg in the morning, increased in steps of 5mg at weekly intervals up to a max dose of 10mg twice daily; doses over 5mg should be given in 2 divided doses. Nice does not recommend Memantine (Ebixa) for moderately severe to severe Alzheimer’s disease except as part of well designed clinical studies; patients already receiving Memantine can continue treatment until they, their carers, or their specialist consider it appropriate to stop. 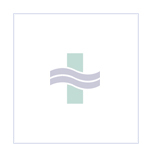 For more information about the dosage and side-effects of Ebixa, click here to download the Patient Information Leaflet from the Electronic Medicines Compendium.